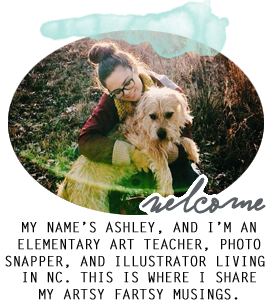 Teach and Shoot: NEW LOOK! 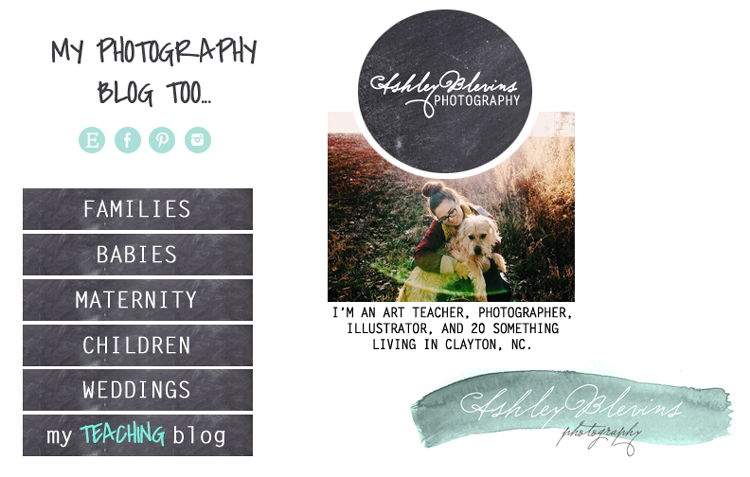 I spent this morning updating my blog design! I wanted to do something that would tie in better with my photography "branding." I love the dark grey and teal look right now, so I went ahead and redesigned both blogs around a teal and chalkboard theme. I really like how all of the buttons turned out, and I'm starting to feel more comfortable adding & embedding code. I hope you like it!